Rensselaer Honda is excited about the exceptional Honda Certified Pre-Owned Vehicles program. Careful selection, meticulous inspection, and reconditioning to the highest standards. A comprehensive Limited Warranty and powertrain coverage. An outstanding sales experience that makes the Certified buyer feel like a new-car buyer. AutoCheck Vehicle History Report to select only the best Honda vehicles. 182-Point Inspection with reconditioning to Honda’s exacting standards. Every Honda Certified Pre-Owned Vehicle comes with peace of mind. 7-year/100,000-mile(whichever occurs first) limited powertrain warranty. 4-years/48,000 mile(whichever occurs first) limited non-powertrain warranty – when purchased before New Car Warranty has expired. 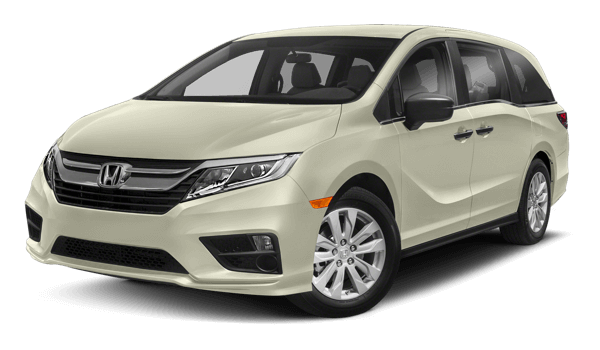 This unbeatable combination and exceptional value results in a product that gives our customers the satisfaction of the Honda ownership experience along with the economic advantages of a previously owned vehicle. Call 518-279-1171 today and ask our Sales Consultants to demonstrate your Honda CERTIFIED vehicle! View Our CPO Inventory Now!